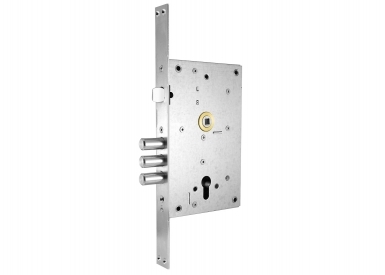 As an additional combination lock. 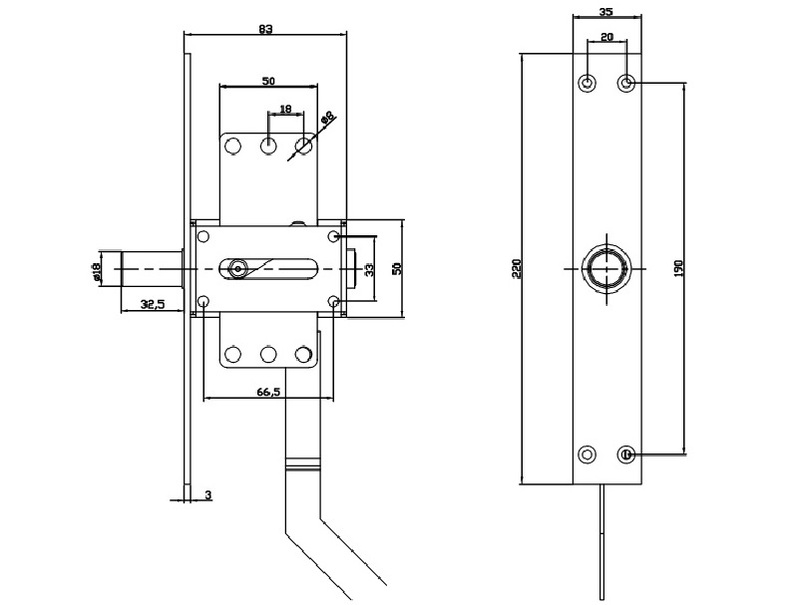 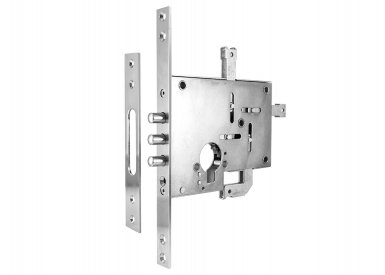 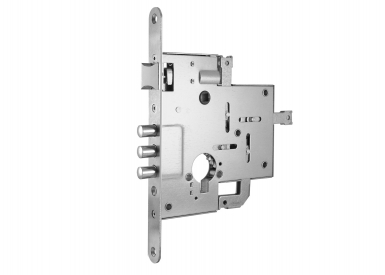 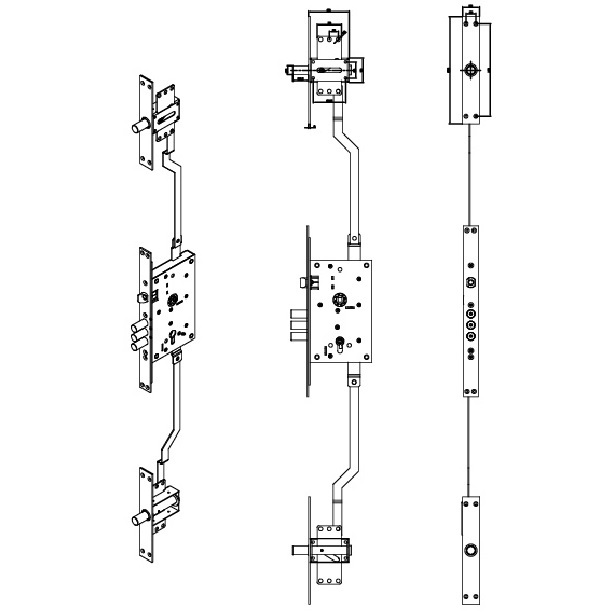 The lock is designed to fix the door leaf to the frame by multi-point contact system. 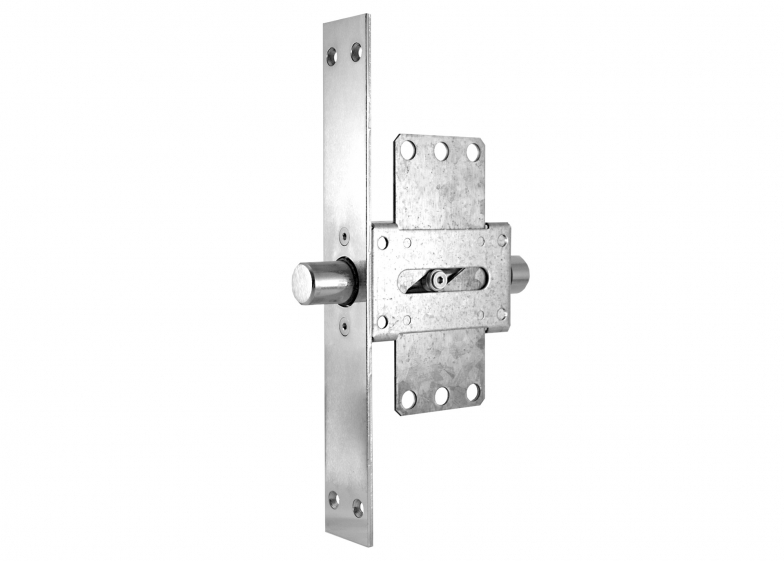 Extremely stable construction made of high quality galvanized materials designed to work flawlessly even after long periods of inactivity. 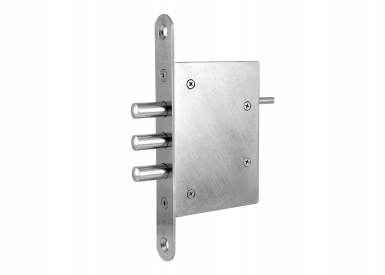 Suitable for warehouses, garages, suburban houses and isolated areas.